Perfect location for a young family to grow into and expand when required. With a section size of 985m2, there is plenty of room for an extra large workshop or off-street parking for extra vehicles. Also the location is away from busy traffic areas with views across the plains. 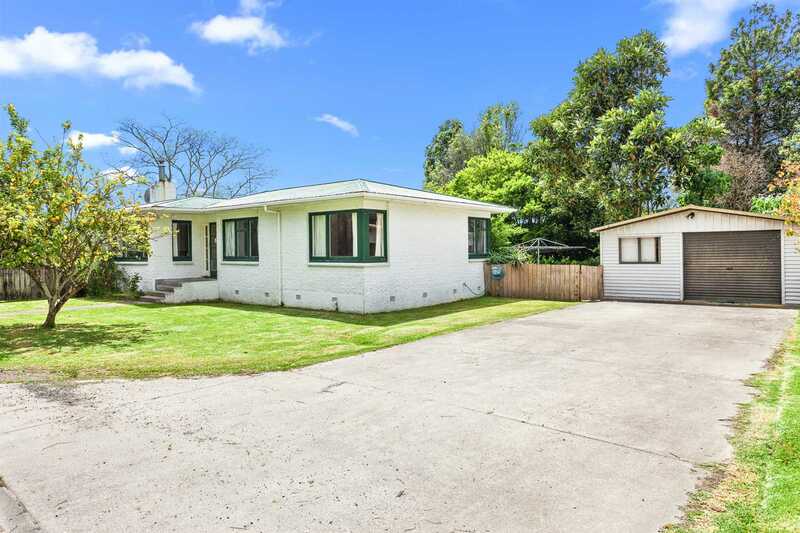 Solid three bedroom home with heaps of potential to add value by redecorating. Also a blank canvas to landscape section into something special. Brick exterior cladding and aluminium joinery to most windows. Concreted driveway leading to a 1.5 bay garage. Schools are located within 2 kms and shops within 1.5 kms.